From headaches to back pain and toothache - when pain strikes it can be really uncomfortable. 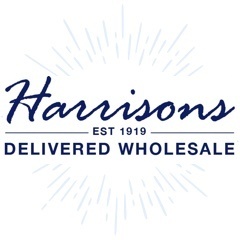 Luckily, here at Harrisons Direct we have a great range of wholesale pain relief medicine, to relieve your customers pain. 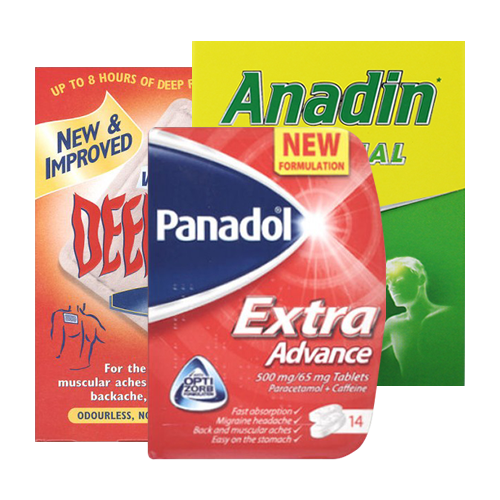 Order online before 12pm and we'll deliver your wholesale pain relief medicine the very next day!